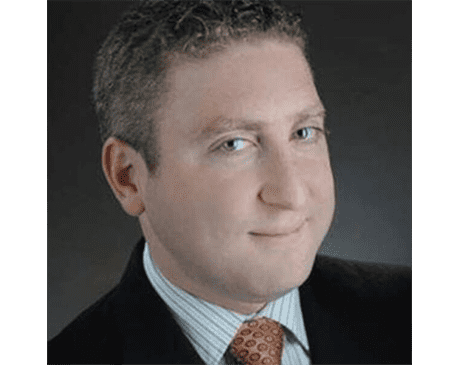 Dr. Galler is the leading Invisalign® general dentist in lower Manhattan. He is ranked among the top Invisalign® dentists in not only New York but across the country as well. Dr. Galler received his dental degree from the University of Pennsylvania and is a member of Omicron Kappa Upsilon- an elite dental honor society. Originally from Long Island, he moved back to New York in 2003. He has proudly transformed hundreds of smiles with Invisalign®. He is among the select few GP ELITE PREMIER PROVIDERS of Invisalign® in the country. He is in the top 1% of Invisalign® practitioners in North America. His unique IPR technique, now called “GST” (Galler Spacing Technique), has now been published and will be a part of Orthodontic textbooks in the years to come. Dr. Galler has conducted Invisalign® Study Clubs around the country and was a featured speaker at the 2008 and 2009 Invisalign® GP National Summit in Las Vegas. Several of his cases are featured on the Invisalign® Website, and one of his recent multi-discipline Invisalign/implant/prosthetic/esthetic cases was published by the New York State Dental Journal.